Product Condition: The Venture 2 Hooded Jacket - Men's is in Fair condition. This smells like cigarette smoke, but is otherwise in great shape. 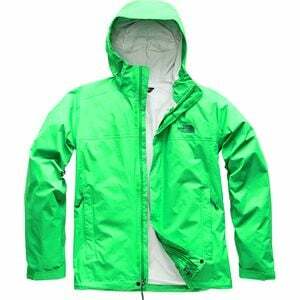 I found no further issues, it looks nearly new and is fully intact, so get a great deal on this jacket today. *Sold as is, all warranties void.